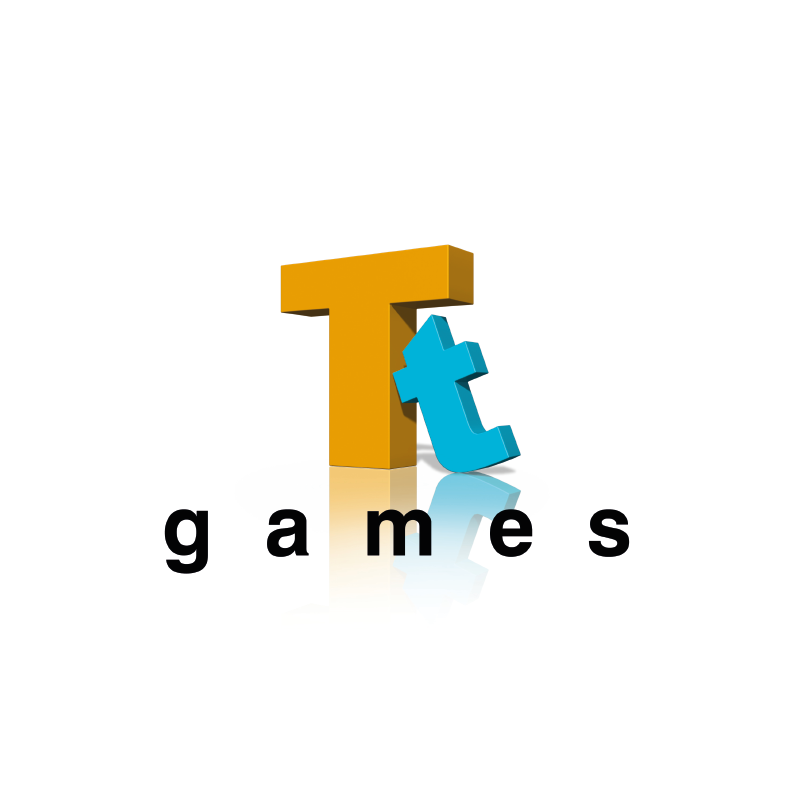 TT Games love Lego and their console games bring the classic characters to life in a range of interactive entertainment games. We wanted to develop a style for them which would mean they could mark the development of each new game in a clear, consistent way. 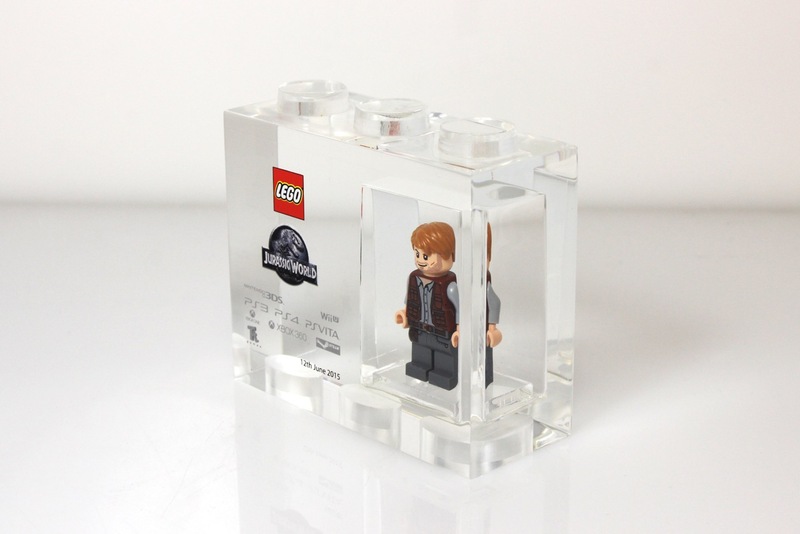 Our solution was this instantly recognisable clear Lego block which has been designed to hold a figure from their latest game.